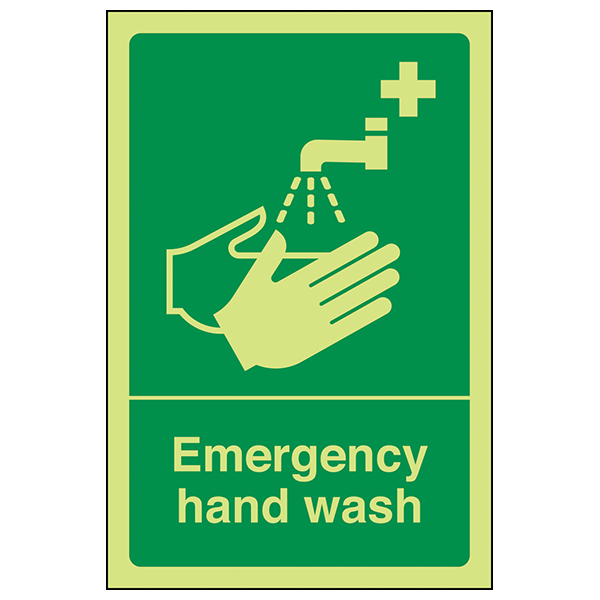 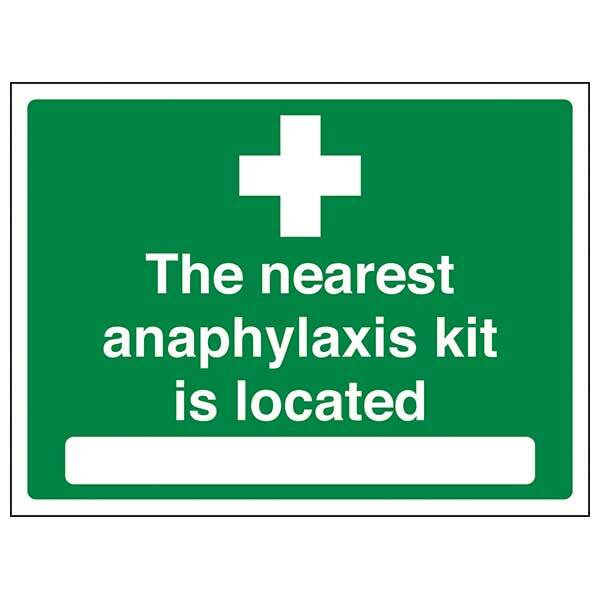 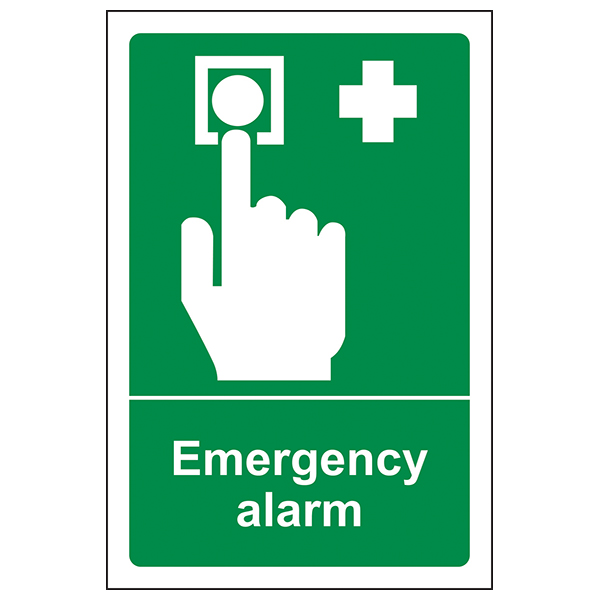 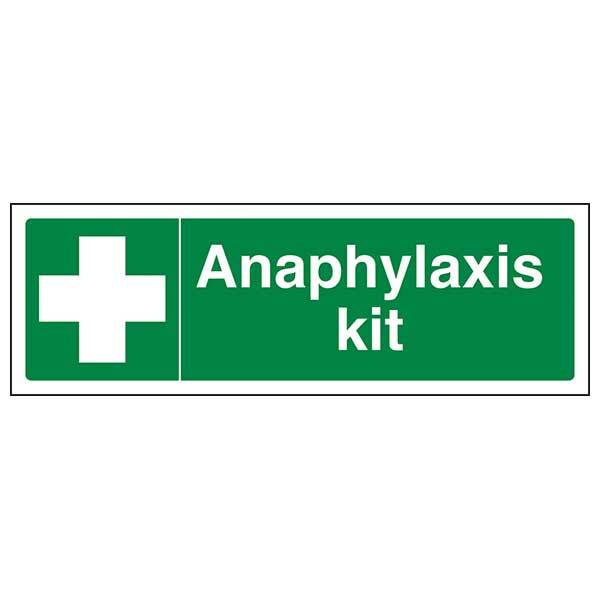 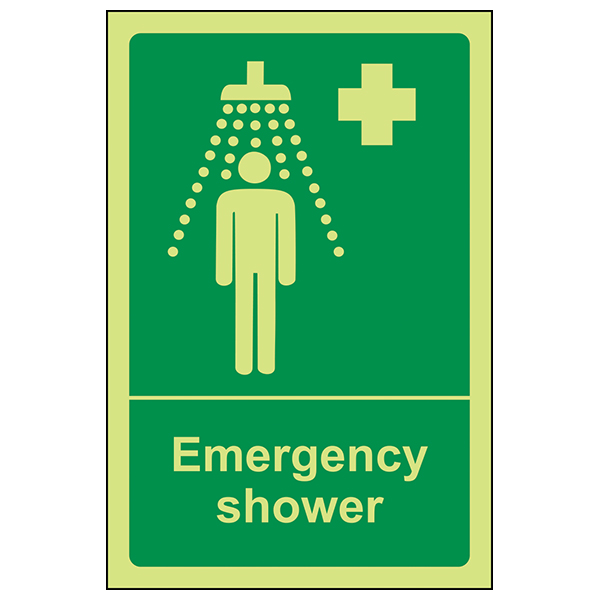 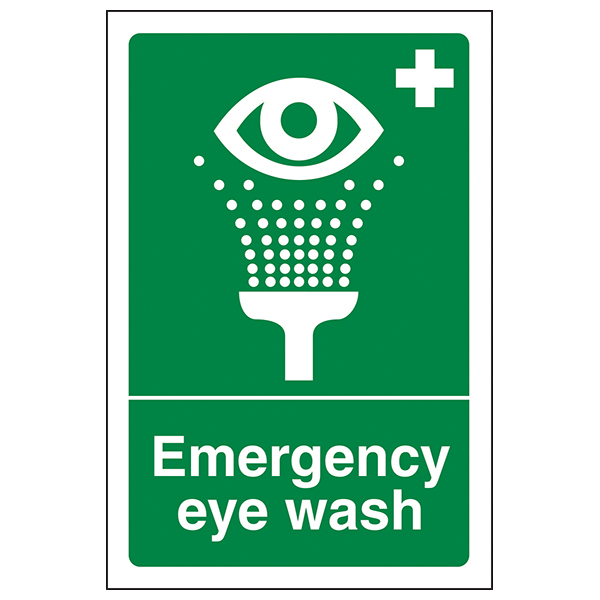 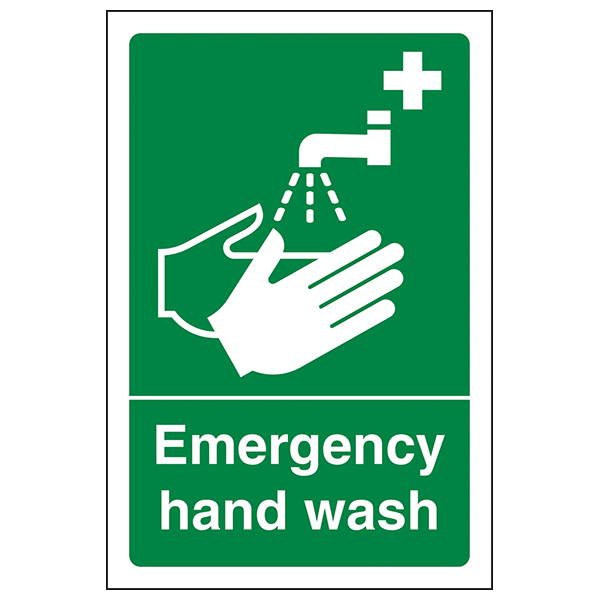 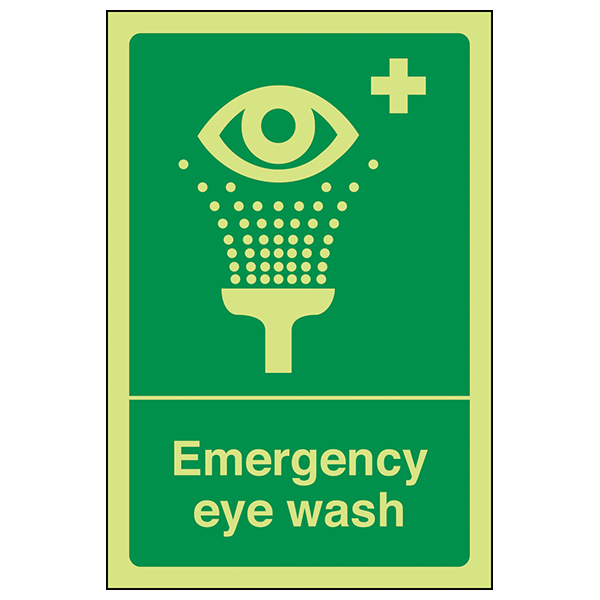 Ensuring facilities such as eyewash and first aid are clearly identifiable can be vital in the event of an emergency. 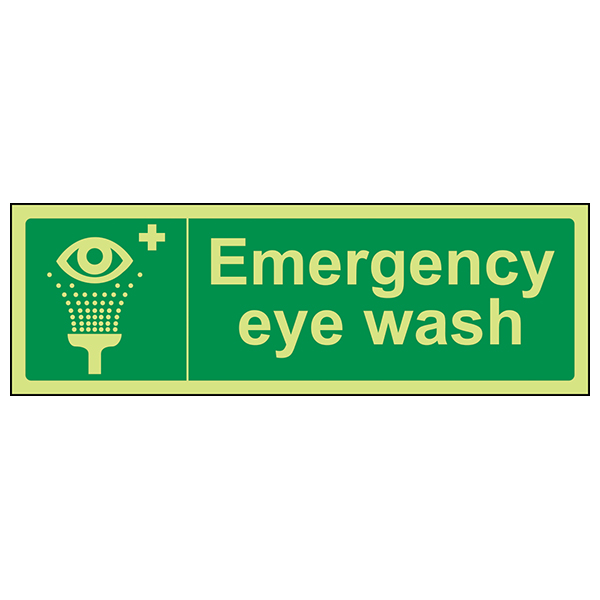 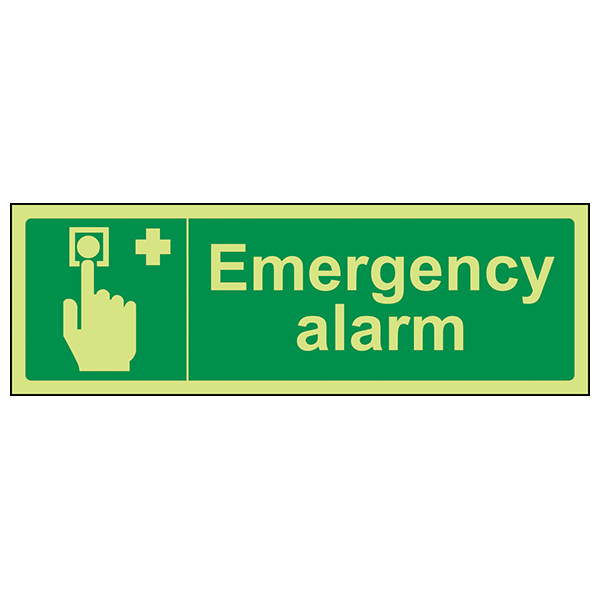 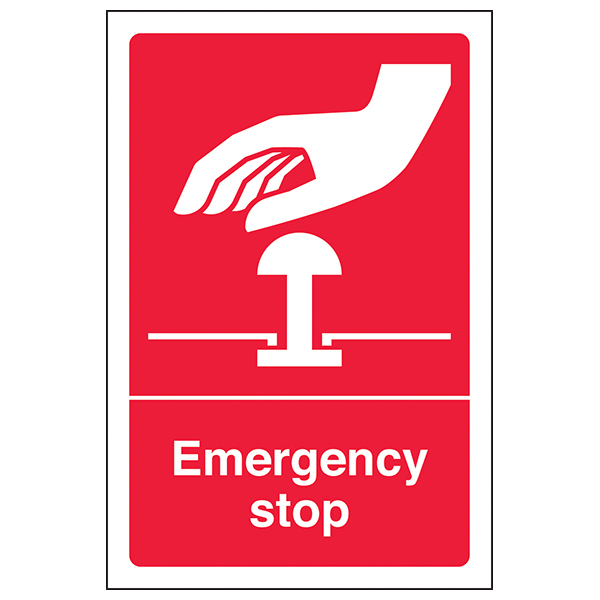 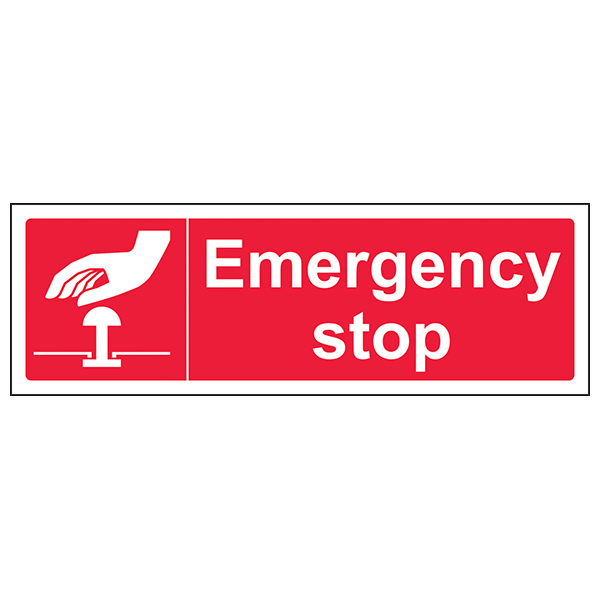 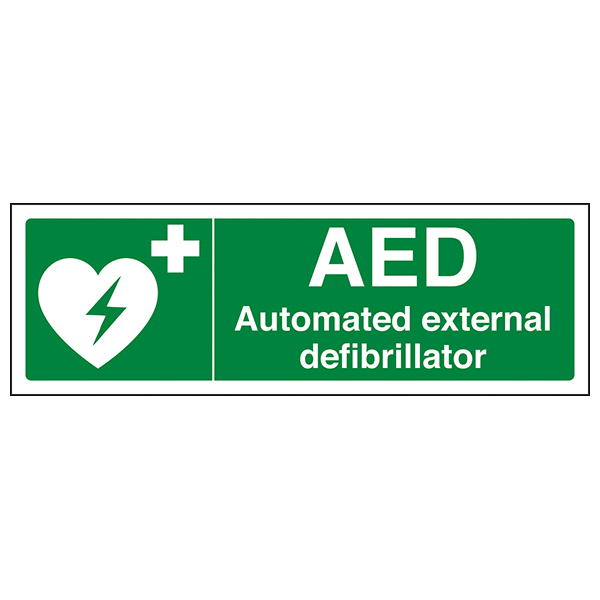 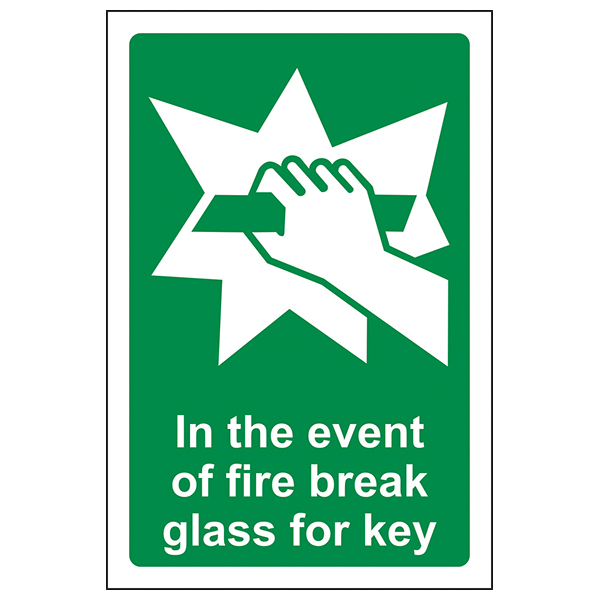 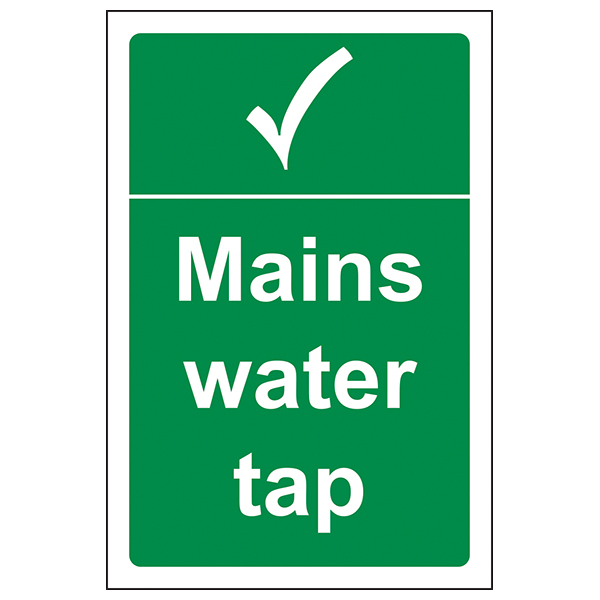 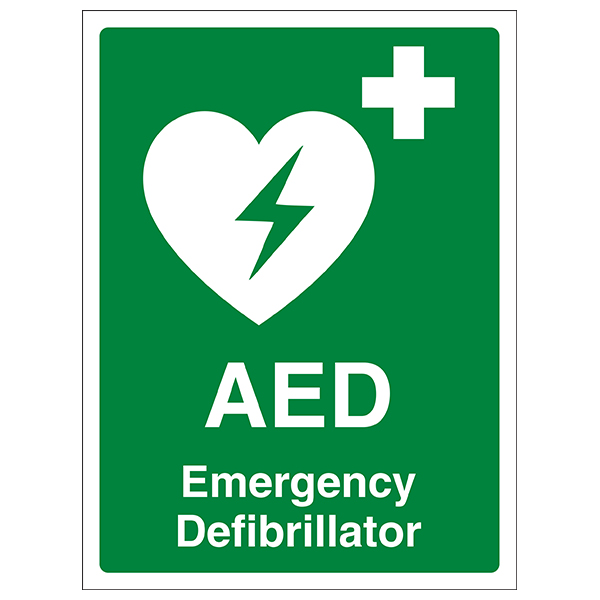 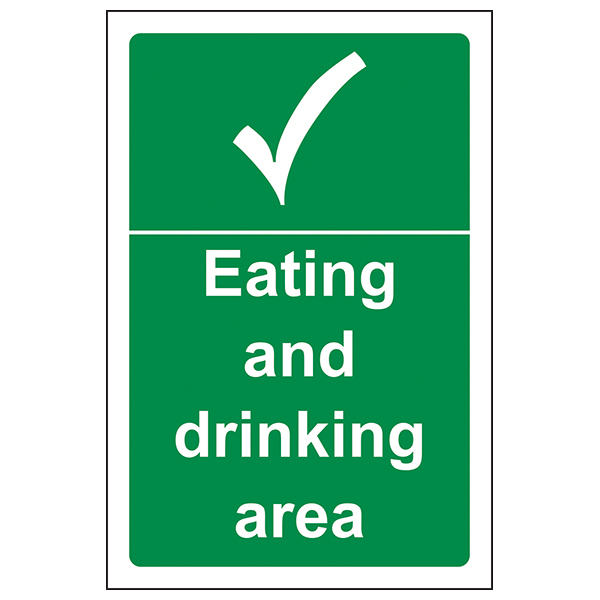 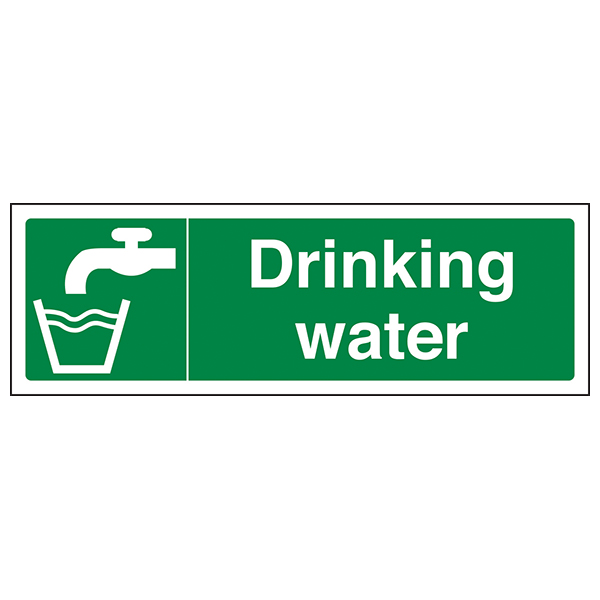 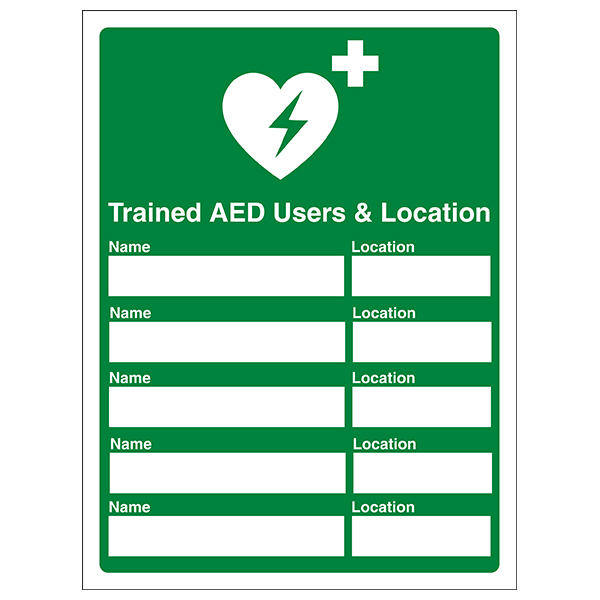 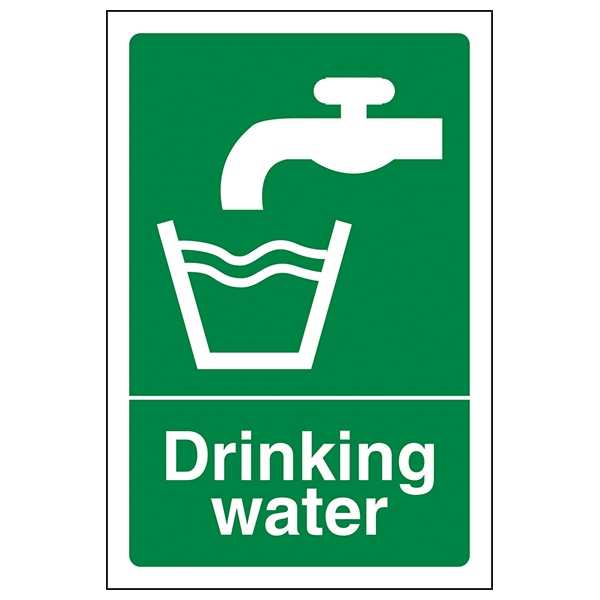 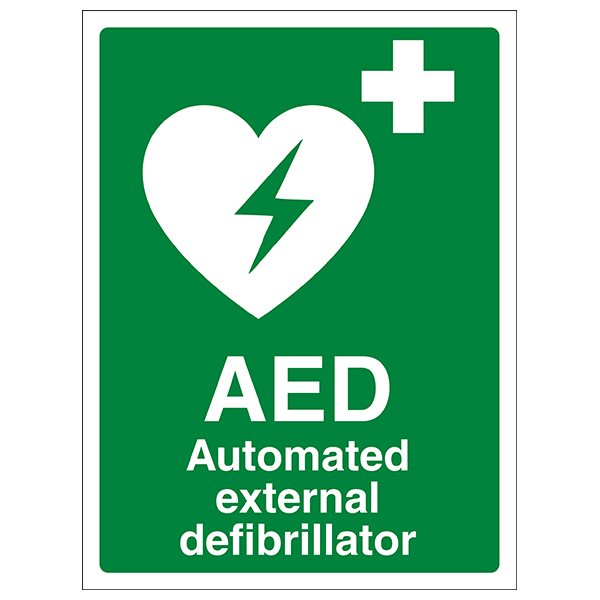 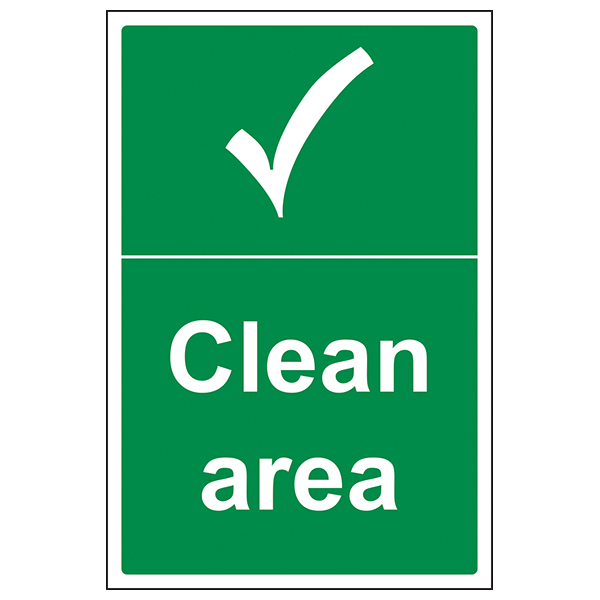 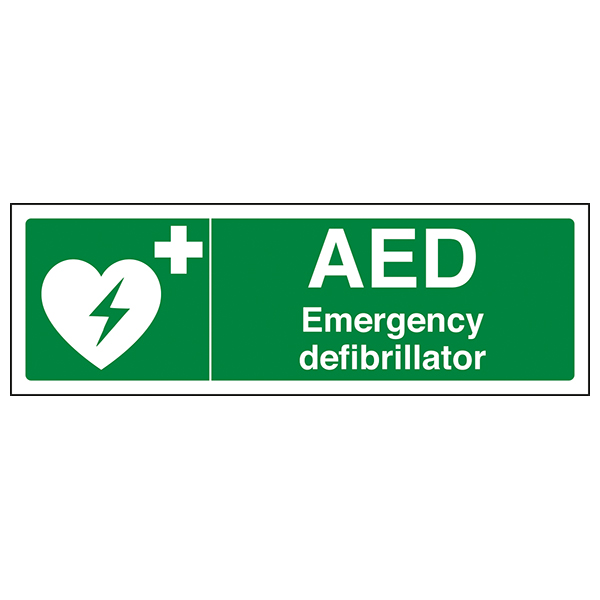 Proper signage ensures that staff and visitors can be in safe condition in the quickest possible time. 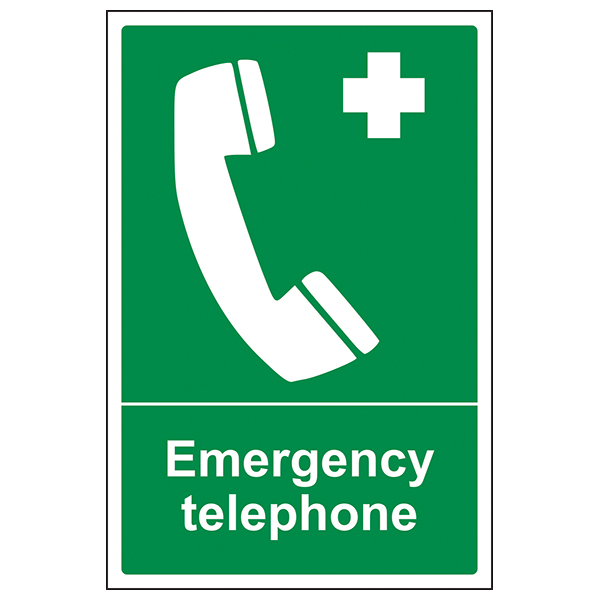 Choose from rigid plastic or self-adhesive flexible vinyl materials.